This Amrut was bottled at an ABV of 62,8% in February 2009 and has a wonderful color: full gold bordering on bronze. It creates long legs in my copita. The nose is very expressive with leather, humus, brown sugar, orange peel, smoked ham and wonderful notes of sawdust (reminds me a bit of the corner in the DIY shop, where you can have your wooden planks sawed to measure - know what I mean?). 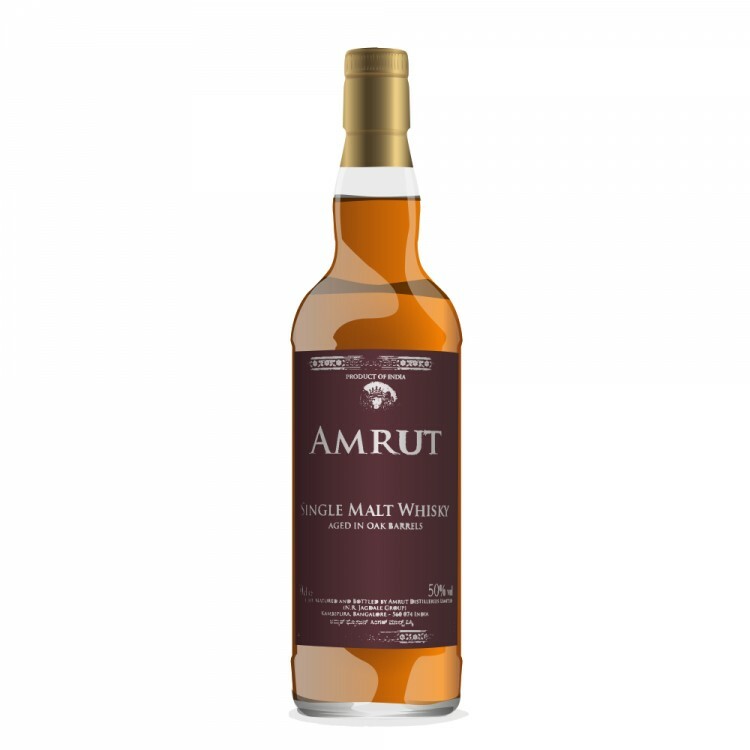 This is by far the best nose on any Amrut I've experienced so far. Stunning! One would expect a dram with such high content of alcohol to be extremely hot, but that is not the case. It's quite creamy with whiffs of leather and marmalade of oranges. Very fruity with a touch of smoke. Pretty well spiced with peppermix and nutmeg. Ahhhh, the finish is extremely long on orange peel (a tad bitter, but never oaky). This is a no-holds-barred Amrut that puts quite a few Scottish counterparts in shadow. I didn't even feel the need to add water. Recommended! 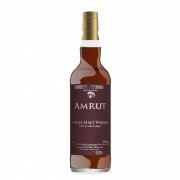 Amrut Single Malt Cask Strength Whisky Getting dizzy at 3000 feet.